Didn’t Andrew Zuckerman already do this with “Creature” and a host of other books? She’s very much copied his book, she just failed to do it as well. Are there not other landscape photographers besides Ansel Adams to have turned their lenses to Yosemite and published books on the subject? The concept of not judging a book by its cover comes to mind. Of course, you’re entitled to prefer Zuckerman’s work over Montrose’s, but I own both books and if you did too, you would know they are worlds apart. I’m not sure, but I don’t think Adams dragged Yosemite into a studio and shot it on a stark white background. Which is, in fact, just what Zuckerman did quite a while ago and exactly what Montrose is copying. It’s ok, there’s obviously room for copycats and consumers just go with blog hype anyway. No need to get offended when the copycat is pointed out. 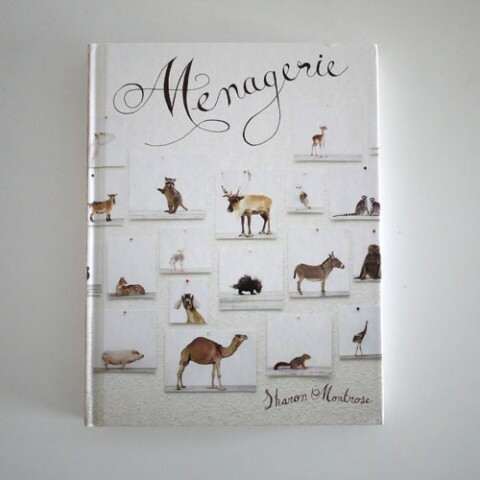 I purchased Montrose’s first animal book in 2001, and have been following her ten plus year career specializing in animals since. I’m also a Creative Director who’s had the pleasure to work with her. Sharon Montrose, Mutts (shot on white), March, 2007. 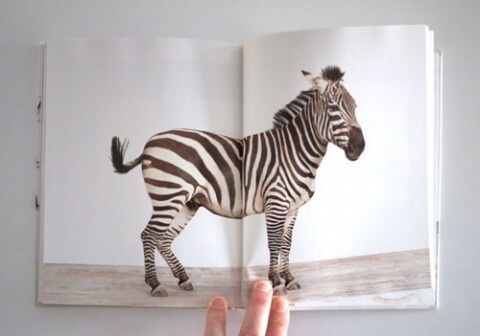 Andrew Zuckerman, Creature, November 2007. If you believe there’s not room for two photographers to focus on the same subject manner and are unable to see their unique interpretation, you win. Neither Zuckerman nor Montrose invented the white background, even though it’s clear they’ve both been very successful working photographers for quite some time (I did my research on them before writing this comment). Bringing any subject into a studio and shooting it in front of a white background is not a concept we should give any contemporary photographer ownership of; whether it be animals, people, food, product, cars, etc. The first permanent photographic image was produced in1826. Between then and now, many photographers put their subjects (animals included) in front of a white background. Thankfully, we don’t live in a world where there’s only one version of things. It’s ridiculous to compare their work in the context of a white background, regardless of who did it first. It’s clear each of them intended to portray the animals differently and each has their own voice–Montrose’s work is “charming” while Zuckerman’s work is “powerful” (among other various technical and visual differences if you take the time to study them). There’s room in the world for both.